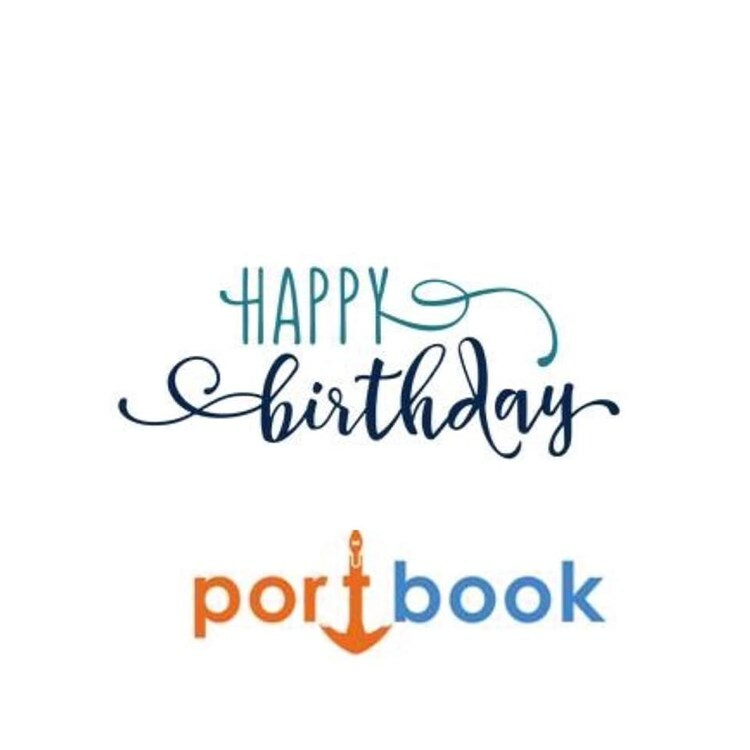 OOur team, or better yet the family of Portbook, set sail two years ago, driven by a desire of six young people - guided by the compass of their maritime and professional experience – to promote two of the most valuable assets of Greece! That is, its blue sea and orange sunset. After all, these colors have inspired the logo of Portbook’s sailing vessel, onboard which we will explore the blue waters and dream through the orange rays of the sunset. But is this aspiration suitable for a business model? It is much more than a simple business goal. It is our inspiration and passion! To record for the first time on-line, every Greek port that can provide hosting to any type of vessel. To include, confirmed and reliable contact details of over 40 different categories of professionals / providers of services and stuff / hardware relating to our sailors. It should be noted that the inclusion in the list is and will always be free of charge for the above mentioned providers. To apply an evaluation system for every provider, for the first time in the field of nautical tourism in Greece, even for public agencies. To utilize leading technologies and techniques that provide a user-friendly access to the visitor of the site, whichever platform he may choose. To unite all the 'lovers' of the Greek seas and ports, providing interactive communication through the site’s: blog, chat, maritime/sailing News and other applications that will follow. Ultimately, our company has currently developed a network of partners and dealers in most of the Greek islands and ports. Furthermore, what we have already achieved, as well as those that will follow, were accomplished without any outside capital / commercial support or guidance, which prevented our compass from being demagnetized and kept us on course! This trip with Portbook, is dedicated to all those who love ... the blue and orange of our seas and sun. We expect you to come aboard with us!